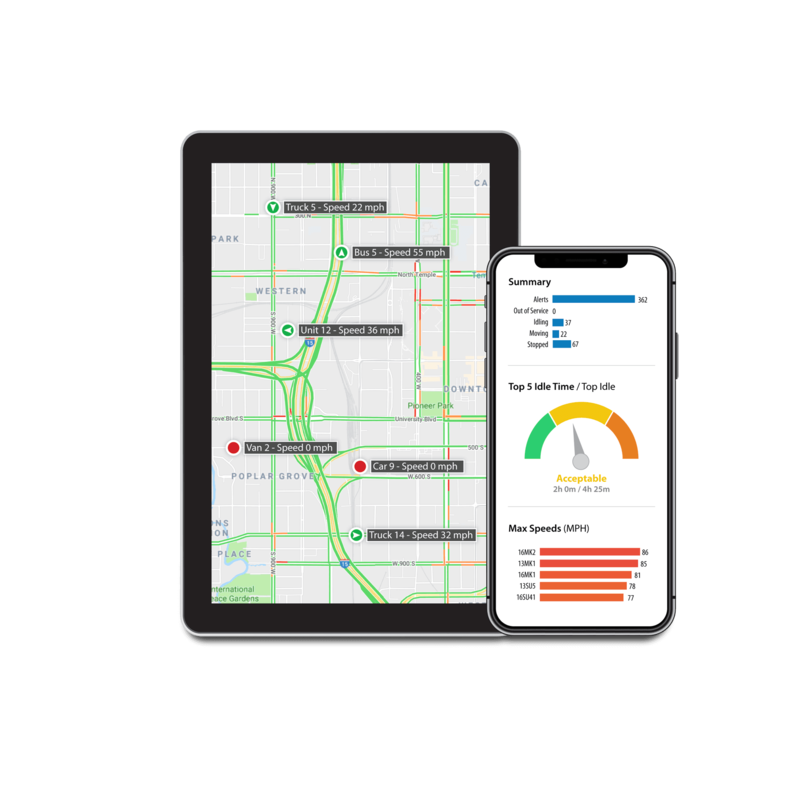 No contract or hardware purchase required for fleet tracking, driver accountability, vehicle maintenance, IFTA data and much more. 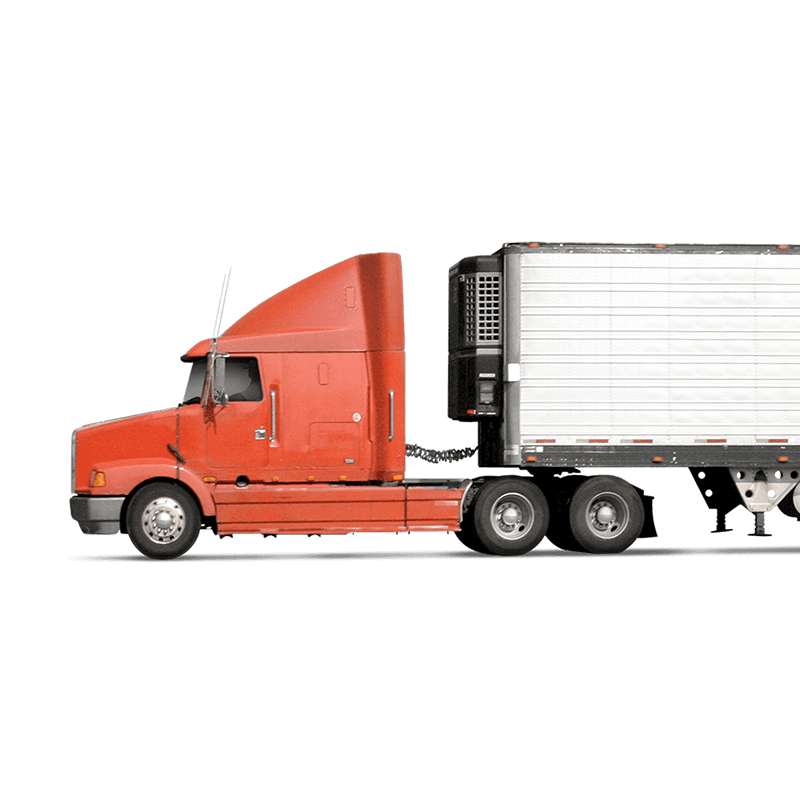 Try GTS Fleet today for any fleet size. You’ll always know that your drivers are where they’re supposed to be when they’re supposed to be there. Less wasted fuel. Eliminate unauthorized use of company vehicles. Lower your commercial insurance rates. 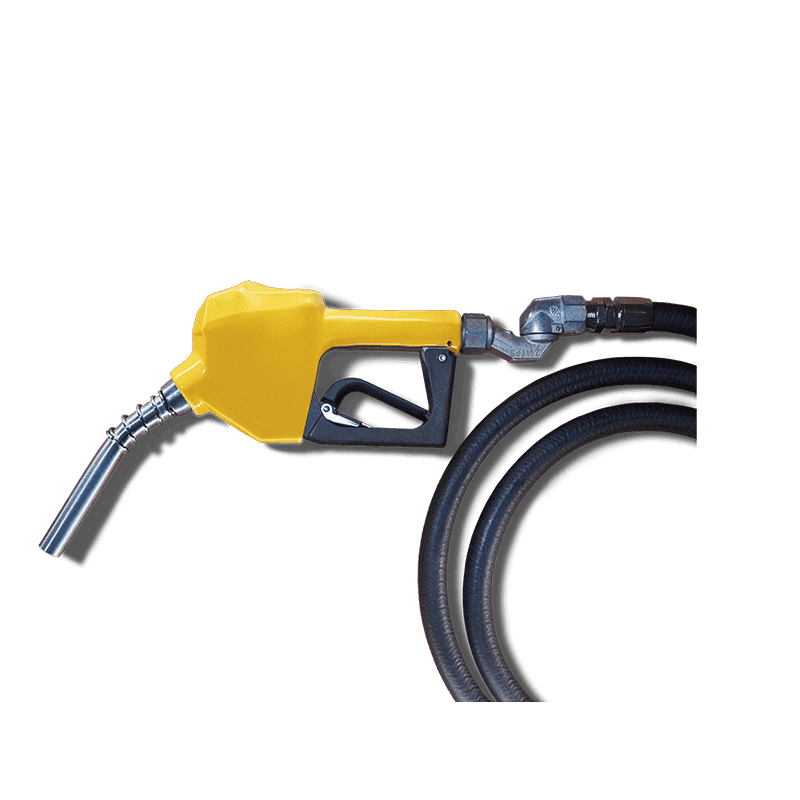 Increase operational efficiency. Monitored drivers are safer drivers. We also measure harsh braking, rapid acceleration, and sharp cornering. 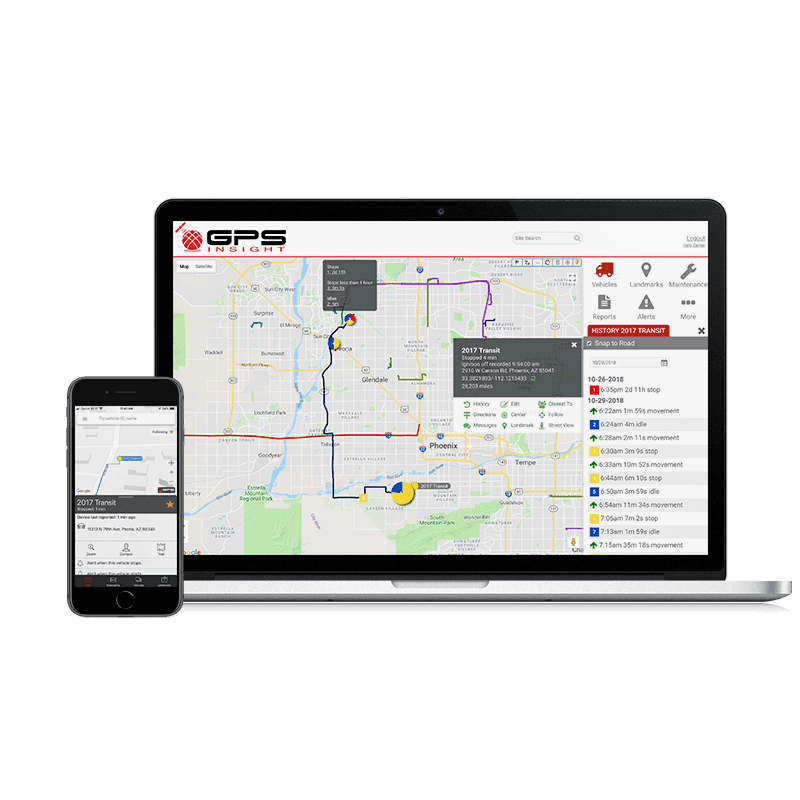 GTS Fleet includes a complete vehicle maintenance reminder system that tracks service intervals based on mileage, engine hours, calendar dates and more.